Functional and fashionable, the Clair de Lune Amish Lingerie Chest is made of solid hardwood and is designed for smaller, more delicate items. 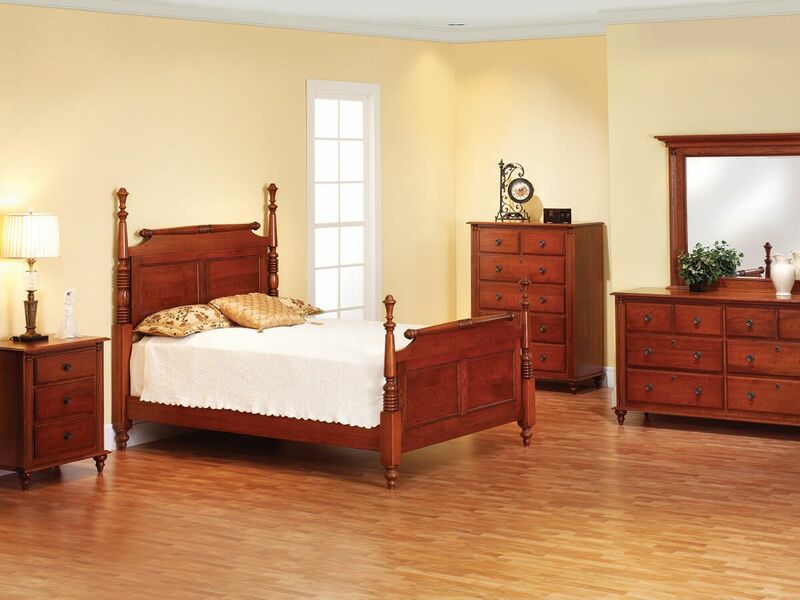 Available in Oak, Brown Maple, Cherry, Quartersawn White Oak, and Maple, this 6-drawer bedroom chest is made-to-order. Soft close slides ensure the drawers of your Clair de Lune Lingerie Chest extend fully while providing a controlled closure. 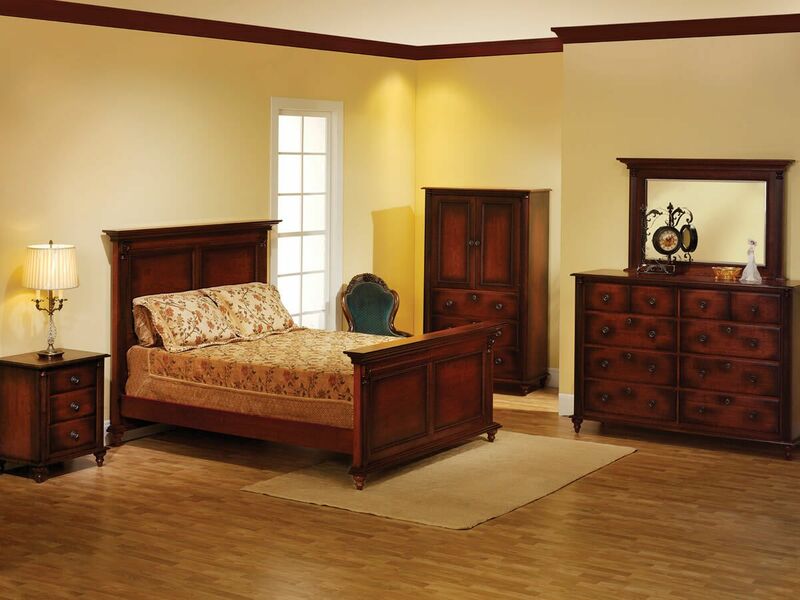 Mortise and tenon joinery combines with solid wood construction to ensure the durability and longevity of your Amish lingerie chest. Using the options menu, indicate preferred specifications for the Clair de Lune Lingerie Chest before adding to cart. If you are unsure about your final stain selection, request samples at the cart page and make your decision once they arrive.